TO INSPECT THE PROPERTY, YOU MUST REGISTER. PLEASE REFER TO DETAILS BELOW. This renovated 2 bedroom, 1 bathroom open plan living area, is a wonderful unit sized family home. 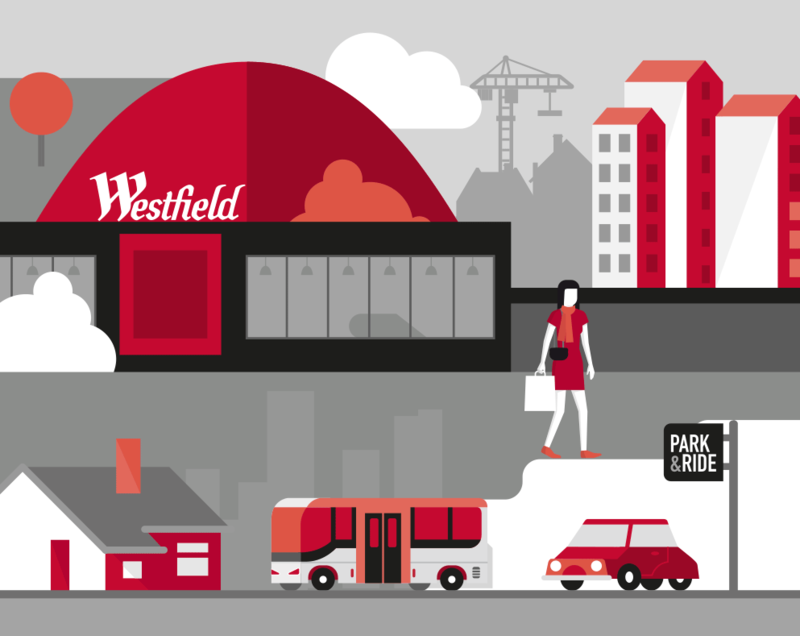 With Westfield Doncaster is literally at your door step, public transport, freeway and within walking distance, it is one not to miss. A beautiful outdoor space is the ideal location for entertaining. Extra bonus is that the gas and water usage charges are included in the rent!